Now a days smartphones are well equipped with flashes. There are various types of flashes single LED flash that genrally comes in Coolpad Note 3, Dual Tone flashes that equipped with Dual Tone Flash like in Mi 4i and ZenFone 2 Deluxe. 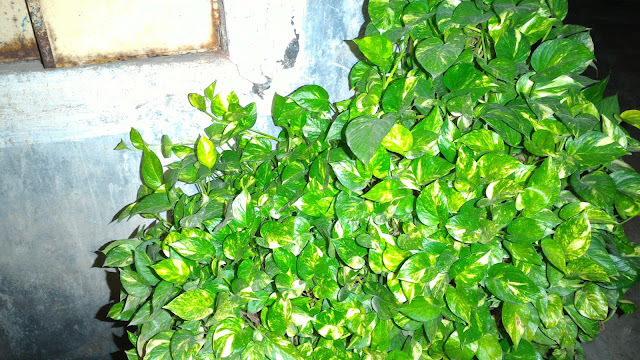 Still there is one more type called three tone flash that have White, Yellow and Green color tone, this is quipped in Lenovo Vibe Shot. But still all flashes do not prove efficient when we talk about long range area coverage in dark places. So Asus came up with idea of providing much batter quality of image by launching product call Asus ZenFlash. User guide and other documents. 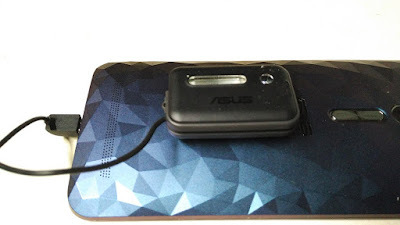 This Zenflash works only with Asus smartphone and not with other devices. You need Asus ZenFlash app to user Asus Zenflash. If you try and install Asus ZenFLash App on other phones obviously it will not get install. The first look of the ZenFlash is good. It comes with silicon compact cover or you can say it as case. Silicon cover will protect your zenflash from dust, water and other elements that affect it. It's size is almost equivalent to small match box. So you can think how compact and easy too help it ? right! As you can see in front it have flash light and one light ambient sensor. 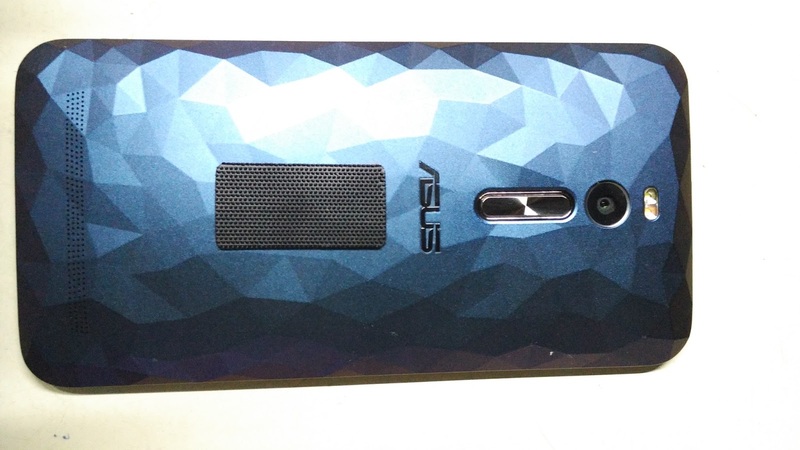 Beside this it have Asus Logo mark. Asus Zenflash body is made from good quality of plastic giving it shiny and smooth outer structure. As we can say in back side it have velcro in backside. This will allow you to attach it to ZenFlash to your smarpthone. This will be handy when you want to connect it to your smarpthone. The blue tape you are seeing will be attached to smartphone. You will get one extra pare of this blue tape velcro if you need in future. On left side of ZenFlash it have naught that holds the Micro USB cable that will attached to the smartphone for power supply. You can see that in above pic. We have intentionally kept it like that so you can see that. Once you pulled it out, you can unwrap the wire that wrap around the ZenFlash. On the other side of the Zenflash you have another light sensor that adjust light emitted by Zenflash while you click the pic. But it is necessary to place it right on the phone. This we will see in upcoming section. When we have taken out Zenflash for the first time. We have sometime to find out how actually it's packed. Obviously you can refer to user manual that comes with it. If you don't want to refer to user manual then you can see step by step how to do it. First take it out from silicon cover. Now you will see wire wrap around the Zenflash. Find the naught. Check on the left hand side of the Asus logo. 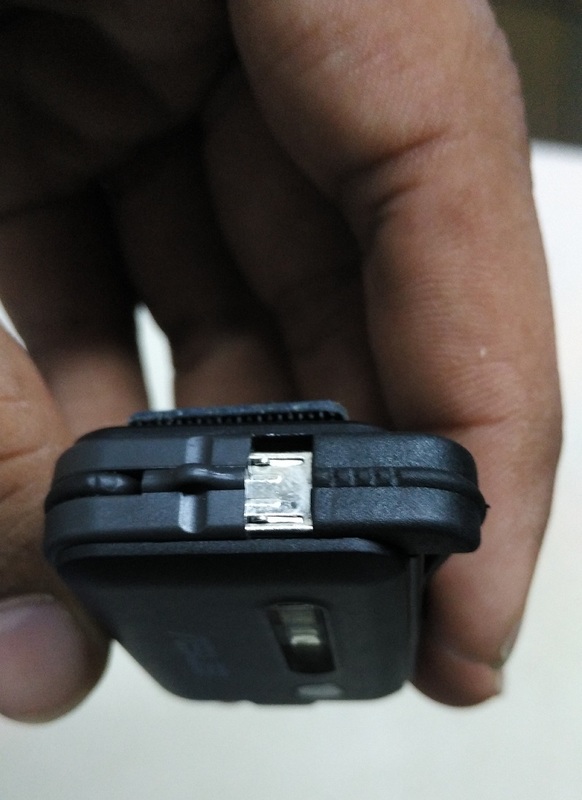 You have to pull out micro USB cable from upper side(check the pic labeled left hand side Asus Zenflash) . Then wire we have seen earlier can be unwrapped from sides of Zenflash so you can extend it till your smartphone charging port. After unwrapping the wire it looks like this. 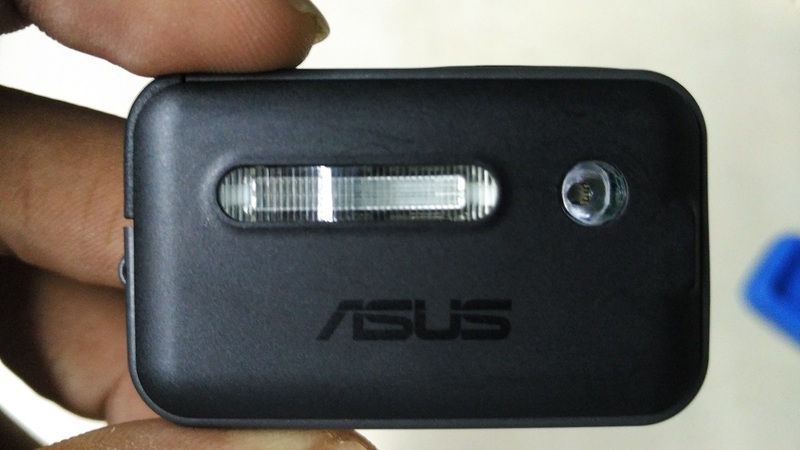 Now it't time to stick Zenflash to your Asus Smartphone. Now it's time to remove that blue tape and stick one side of velcro on Asus smartphone. First separate velcro and take blue tape part. Remove blue tape like shown in above pic. Now stick that part on back side of smartphone. After sticking that velcro behind your phone. It will look something like on above pic. Now is the most important part of the process. The way you attach the ZenFlash is most important. Will see in next step. Once done with above step now attach the ZenFlash as shown in above pic. The light sensor must face the flash light integrated in smartphone. From above it must be look like this. 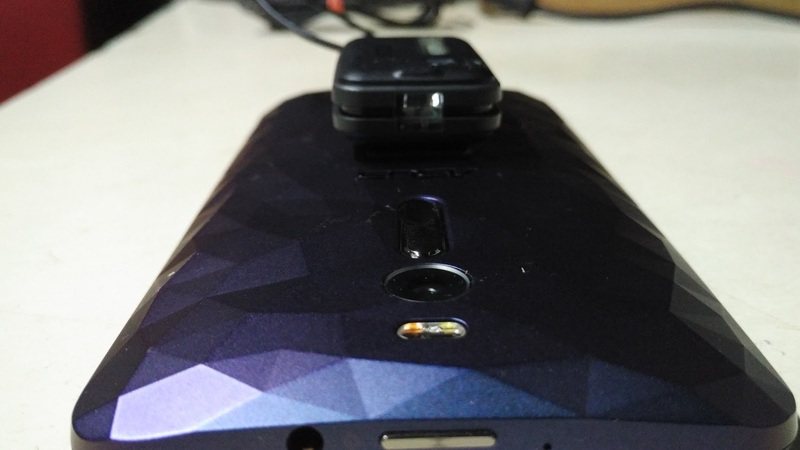 Since you can see sensor beside the Zenflash will detect the light emitted by flash of smartphone. If you place it other way round then it may provide you undesirable results for the same. So just need to take care of the things. Once you are done with above steps you are good to go. Now you just need to open the phone and connect Zenflahs. 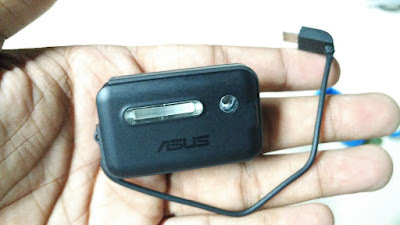 Asus Zenflash app start by itself, if not then launch it manually. Before talking about performance there are somethings you need to keep in mind before using it. Since Zenflash light is much brighter then the normal flash light so you need to maintain proper distance from the object. Since in Zenflash work with Xenon gas, by passing high voltage of current it will emit brighter light. 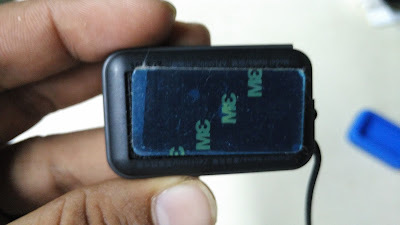 That is the reason why in front and one side of Zenflash has light sensor in front and side arm. It will help you to adjust the light emission based on surround atmosphere. 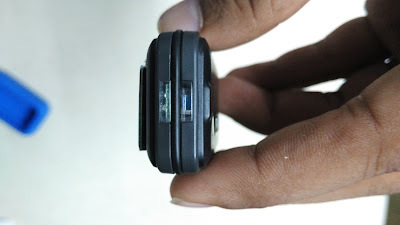 Not only it will balance the light emission but also provide proper sync between both flashes. Zenflash has now battery for charging itself. Hence it will need connection to your smartphone. It will drain the power from your smartphone. Once you take the pic you need to give sometime to self-recharge zenflash to take another picture. 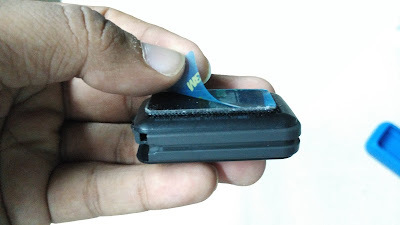 If you are worried about velcro tape that you need to stick with smartphone. It is reusable and can work well with normal glues. It seems that it works well with Zenfone 2 series. We have used it with Zenfone Deluxe. It provide good quality pictures in dark and very low light condition. Note :Click on the picture to see in Real Size. Asus Zenflash has done what it has made for. 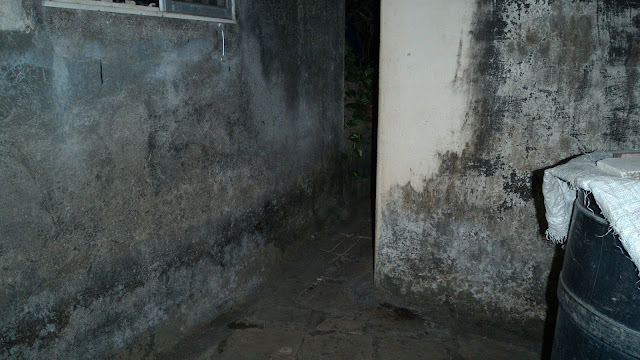 It provide good amount of balance work that provide best quality pictures as you can see this in above pics. It is available in India for INR 1599/- which sounds costly. But do it's job well but still as we see the price perspective it looked little more. But if you want good pics in indoor parties and other such places it provide you good professional photography. But it have it's cons too. It drain your battery sine self-charges from your smartphone. 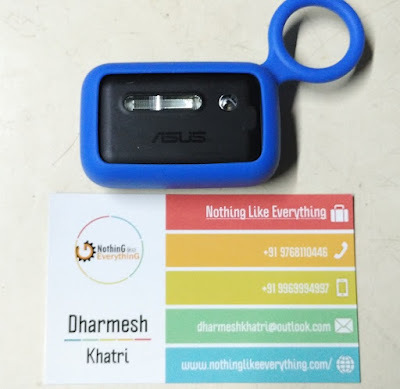 You have to wait between 2 shots since it need charge itself.You cannot use this with other smartphones other then Asus Zenfone Series. What do you think about the same. Do write in comment below. Thank you for reading.